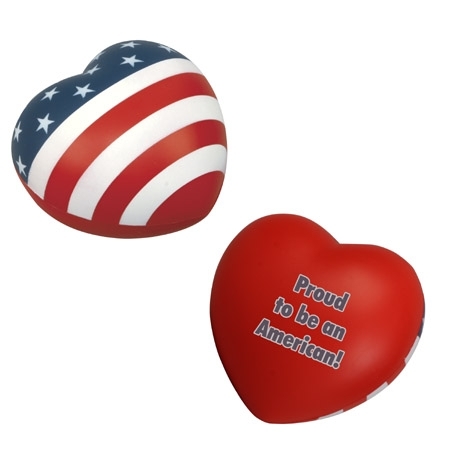 Patriotic Stress Balls express love and patriotism for the United States of America. 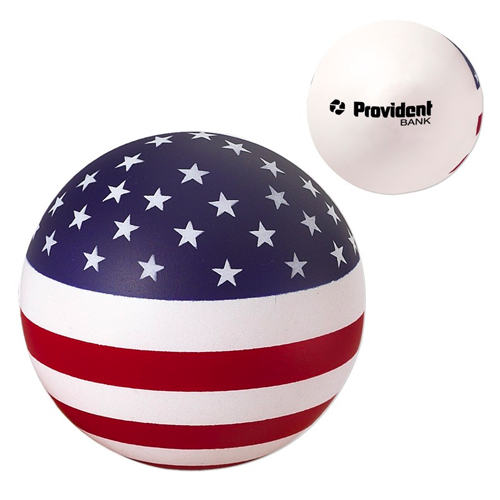 Celebrate the 4th of July with red, white, and blue stress ball promotions. 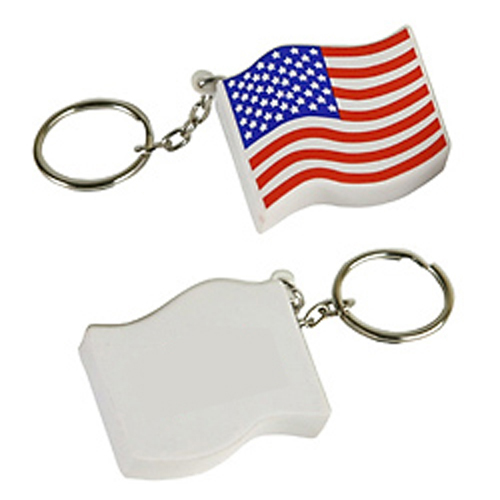 Expand your brand nationally with patriotic giveaways. 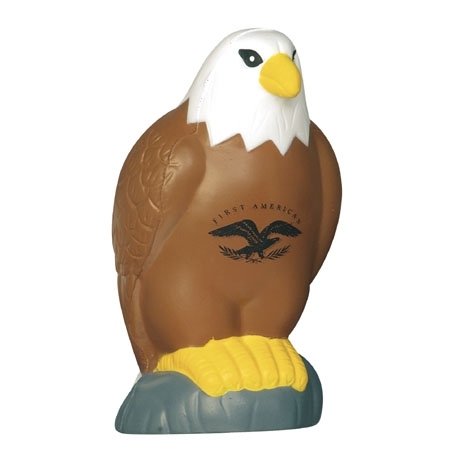 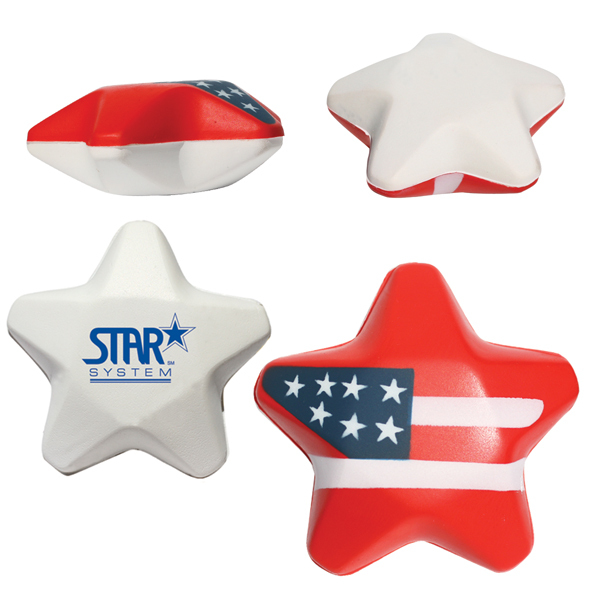 You've got the freedom to choose from a variety of customizable patriotic shaped stress relievers. 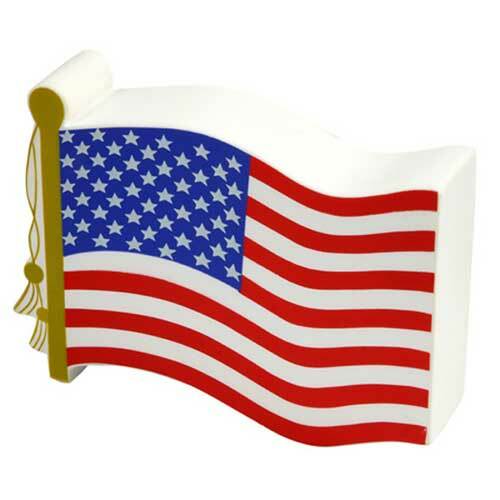 American flag shapes and designs express pride. 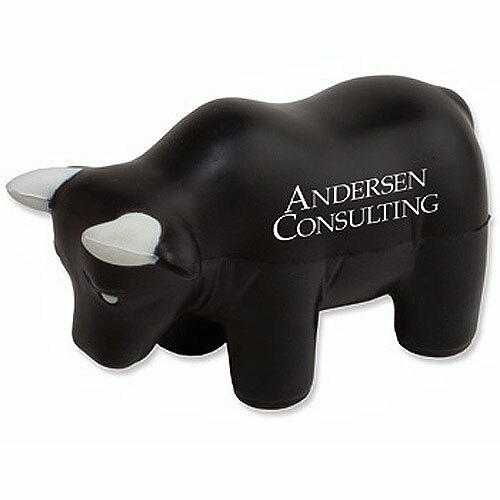 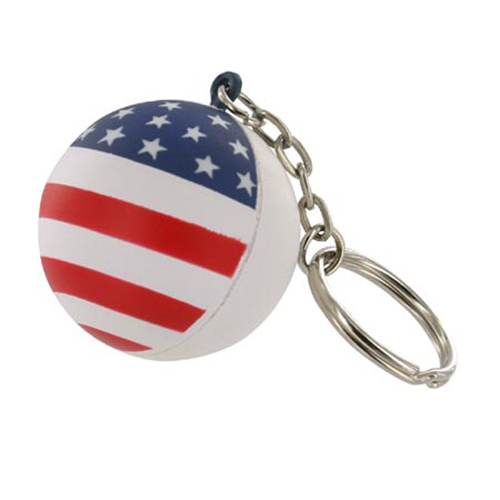 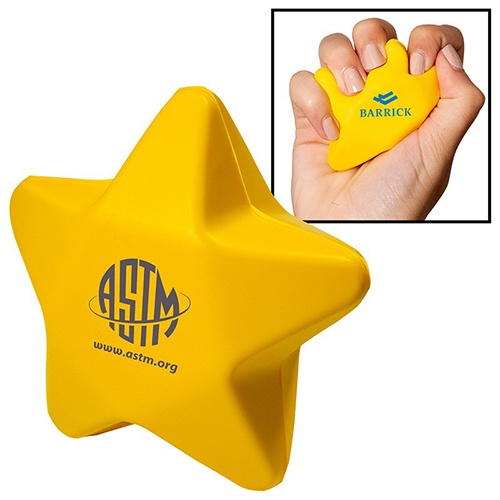 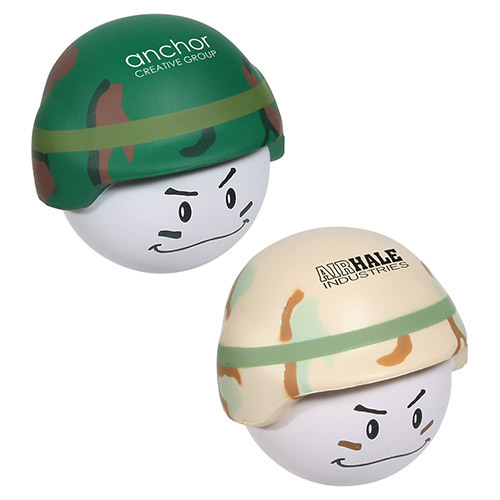 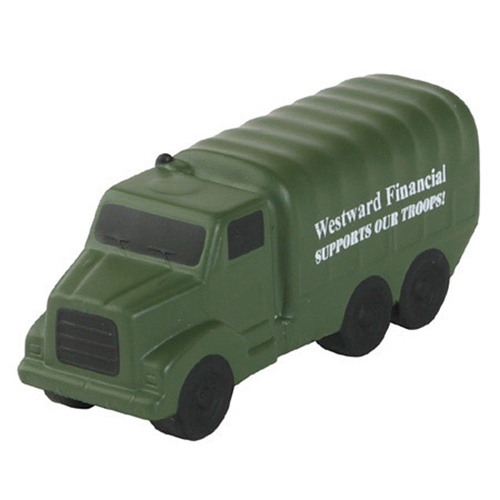 Connect with customers through USA stress ball promotions. 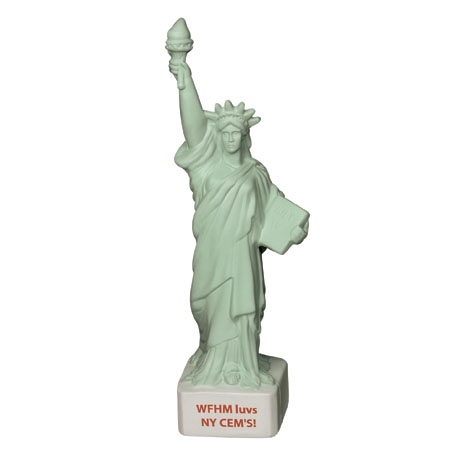 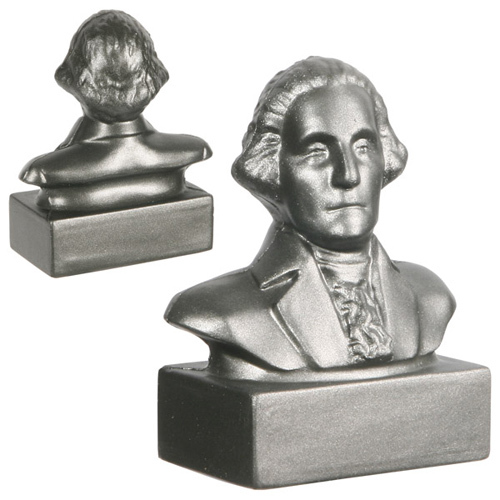 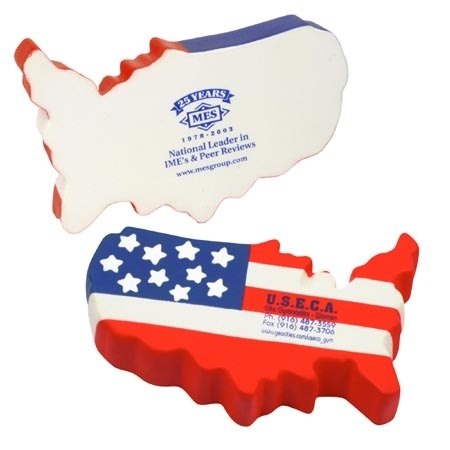 Find US map shaped stress toys, landmark shapes such as the capitol building and statue of liberty stress relief items, and democratic themed products. 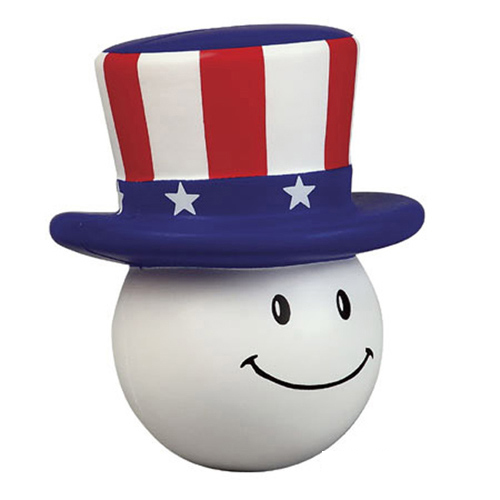 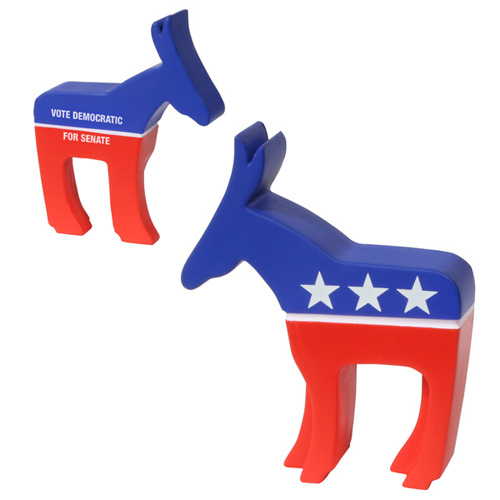 Show your spirit with our imprinted patriotic stress toys. 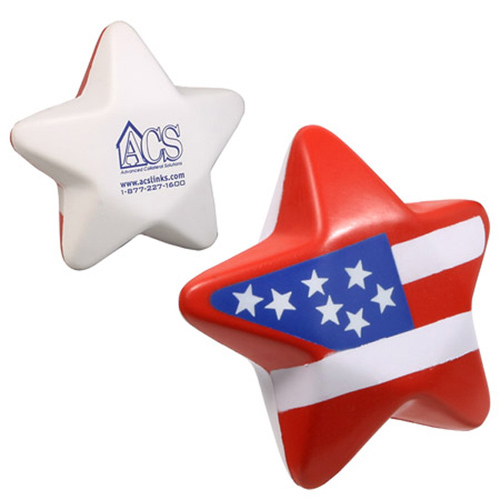 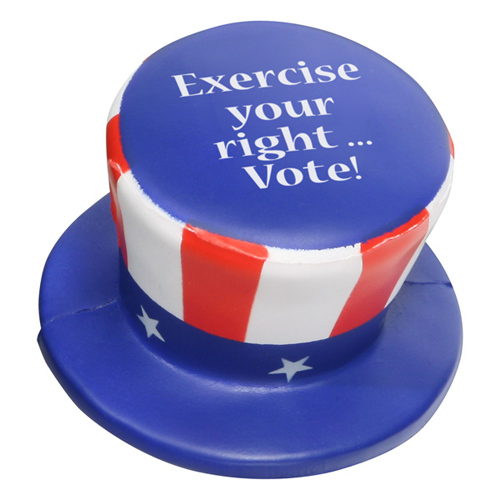 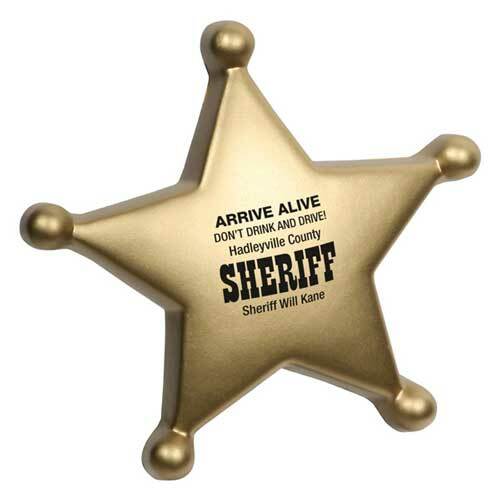 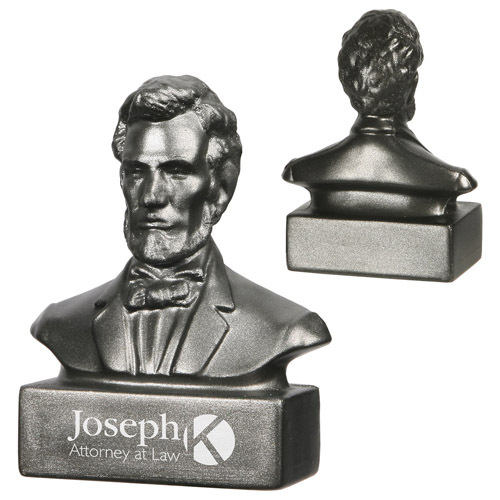 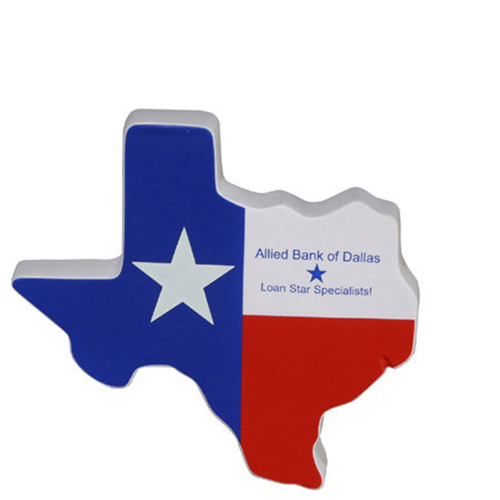 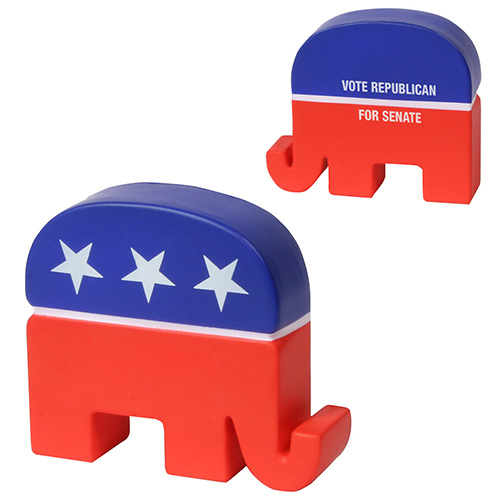 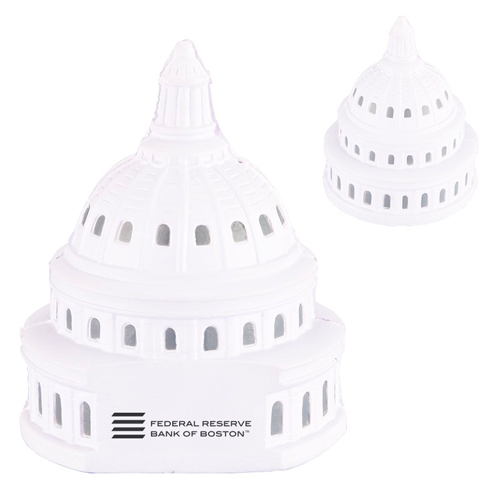 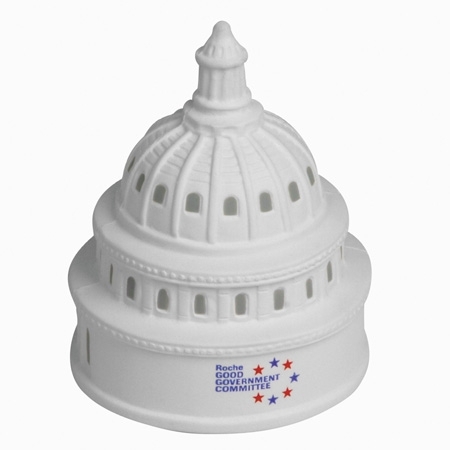 These promotional items are available in fun shapes like flags, stars, even the capitol building! 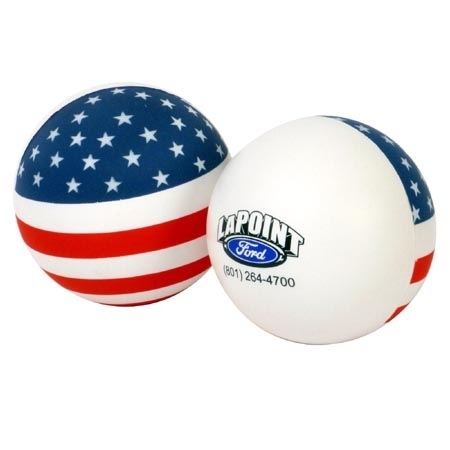 So order a patriotic stress reliever today!